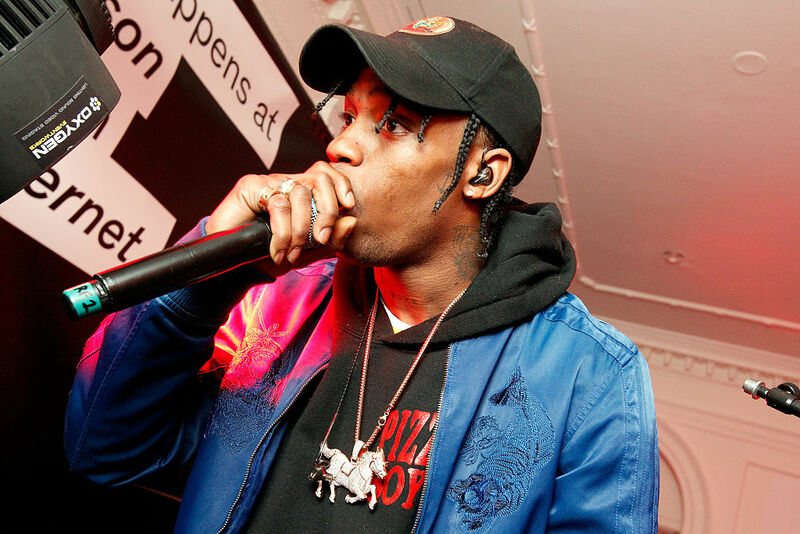 Travis Scott's Astroworld Tour appears to be going extremely well. He recently sold out The Forum in Los Angeles for a show that filled more than 16,300 seats and grossed $1.7 million, a tour record for any single night since it began. But if you take into account his previous sold out shows at the venue late last year, the accolades don't stop there. By filling up The Forum back in December (consecutive shows on the 19th and 20th) and again in February, Scott is joining an elite fraternity of entertainers who have done the same more than once within a 12-month period. Per TMZ, that fraternity includes some extremely big names like Garth Brooks, Juan Gabriel, The Grateful Dead, Michael Jackson, Janet Jackson, Lady Gaga, and Sting, most of which were and are music legends with long recording and performance careers. If Scott is interested in trying to best his LA Forum record during his current tour, he's running out of chances to do so, as he only has about ten dates left before the wildly successful tour draws to a close. "We came up on iPhones, you know what I mean? We're at a point now where we don't even write our raps down. We're just going straight off the dome in the booth. I know from people I work with, like Young Thug and Quavo, most everyone likes going in and just laying down whatever's on their minds. "The past generation knocked down so many doors where, you know, they were spitting a lot of pain, man. They was dealing with a lot of police stuff. We're still dealing with that now, but it wasn't so free. Now we got more of a voice at the label. We can kind of put out our own music whenever. You and I could do a song during this interview and upload it right now if we wanted to." Whatever Travis Scott's working methods are, they seem to be working pretty well commercially.